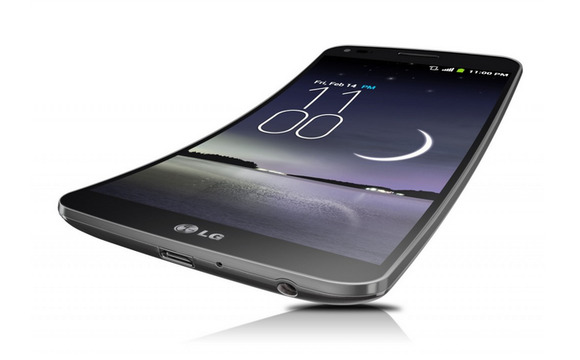 Following the lead of Sprint and AT&T, T-Mobile has announced pricing and availability for LG’s bendy (and occasionally wrinkly) G Flex phone. Verizon remains the only major carrier outside the cool curved club. While the G Flex will be available on both AT&T and Sprint for $300 down and a two-year contract, T-Mobile has the phone available for no-money down and 24 monthly payments of $28. (While T-Mo loves to extol its “contract-free” approach, you’re still tied to the carrier until the phone is paid off.) Conversely, customers can pay full $672 to own the phone outright (compared to $650 on Sprint or $695 on AT&T). The phone will be available at T-Mobile retail beginning February 5, but is available for pre-orders starting now. As an added bonus, LG will provide users who buy a phone before April 30 with six months of Netflix. Details should be available on this site, but the site was down when this article was published. UPDATE: We have confirmed that the six months of Netflix is only available to T-Mobile customers who purchase the G Flex. This story, "T-Mobile offers G-Flex for no-money down, throws in six months of Netflix" was originally published by TechHive.